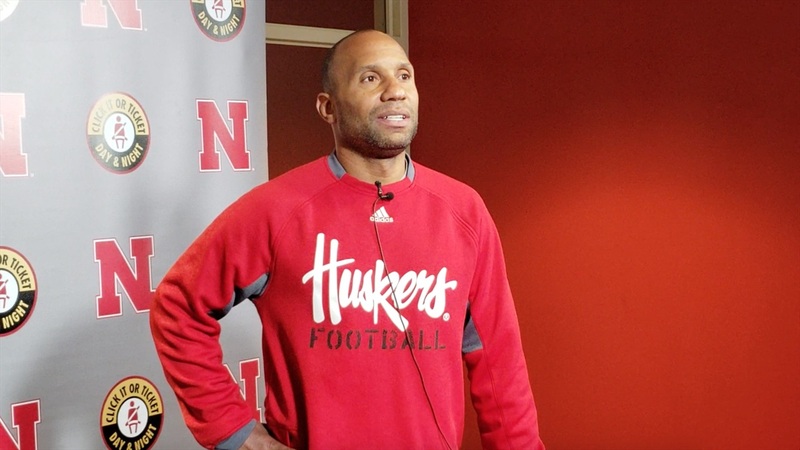 There was plenty to talk about Thursday and the Huskers' offensive assistants covered everything from the quarterback competition to running back expectations. You can hear from offensive coordinator Troy Walters, quarterbacks coach Mario Verduzco, offensive line coach Greg Austin and running backs coach Ryan Held above. You can also catch up on the latest Husker news and notes from the morning.